Mad Max: Fury Road is a collection of paradoxes. It is both an action flick and an artsy film. It is both a testosterone-fest and a celebration of feminist ideals. It is gloriously over-the-top while simultaneously subtle. But what it is above all else is a damn good way to spend two hours of your life. 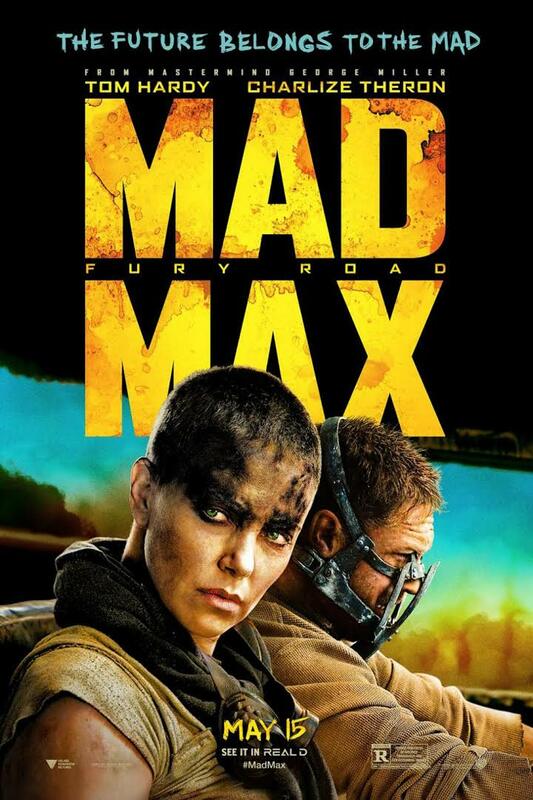 No previous familiarity with George Miller's other Mad Max films is required. Everything you need to know about Max as a character is explained within a few minutes before moving on to the plot. I shan't say any more about the story beyond that. I'll write a more in-depth review for those of you who'd like to talk philosophy later this week. For now, I think it is enough to say that I liked this movie and I think everyone should see it.